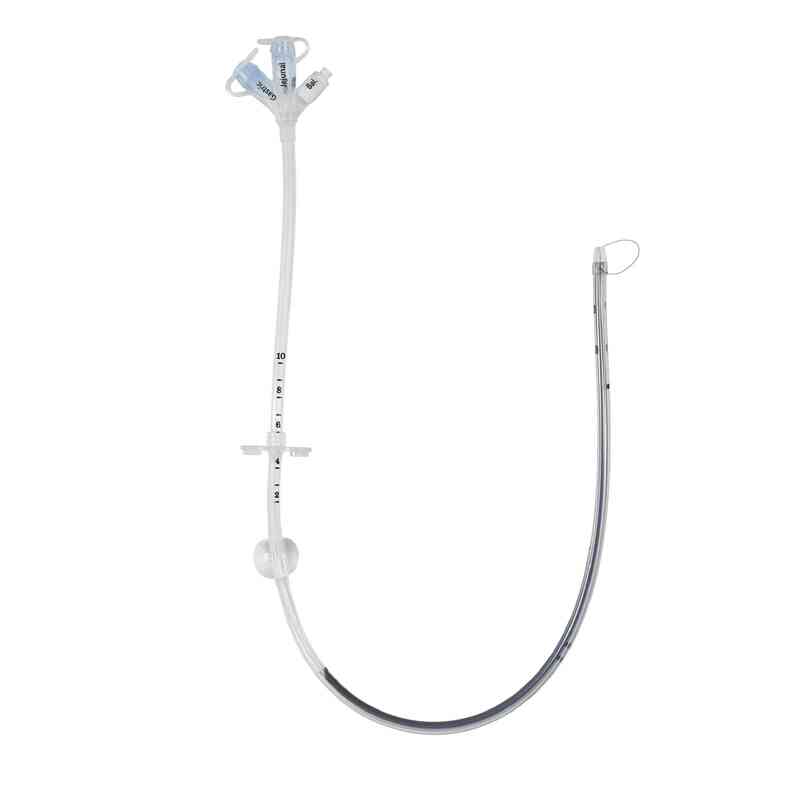 The unique Avanos Medical MIC* Transgastric-Jejunal Feeding Tube is designed for patients who require simultaneous gastric decompression and jejunal feeding. Accompanying the tube are 35ml catheter tip syringe and 6ml LUER-SLIP* syringe, as well as directions for use. Available in several sizes to meet individual patient needs. The MIC*, MIC-KEY GJ Feeding Tubes are designed for pediatric and adult patients requiring simultaneous jejunal feeding and gastric decompression.Strategic Build for Better ResultsTo improve flow and minimize clogging, the MIC* Gastric-Jejunal Feeding Tubes use multiple jejunal exit ports. The low-profile design is unobtrusive and easy to conceal. Other features include, multiple feeding exit ports to help improve flow and minimize clogging. The Radiopaque stripe helps aid in the catheter visualization and the clearly marked gastric and jejunal ports for ease of identification. All of the GJ Feeding Tubes are equipped with a tapered distal tip for a non-traumatic tube insertion and are available in a wide range of sizes and lengths for accurate fit.Compatible with ENFit® Connector.